• For any tickets required not listed above – please enquire – subject to availability we can supply all tickets. • Children up to the age of 6 have free access without the right to claim a seat. • Children from 7 up to the age of 15 require a child ticket, available at a highly discounted price – please enquire. 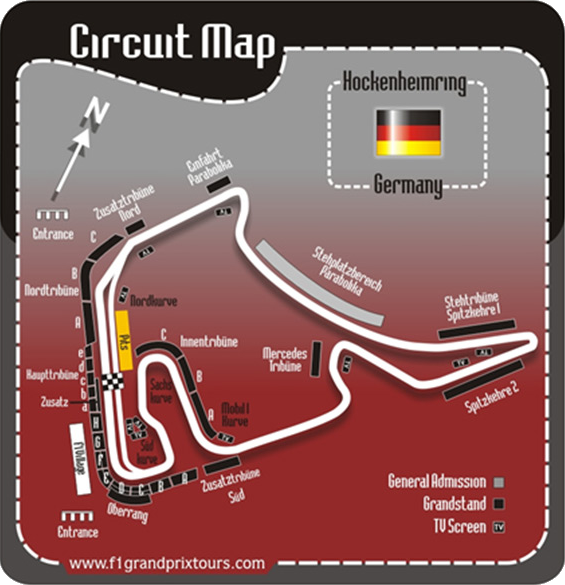 FORMULA 1 GRAND PRIX TOURS - MOTOR RACING PACKAGES DESIGNED BY RACING DRIVERS. Copyright © 2019. F1GrandPrixTours.Co.Za. All Rights Reserved.